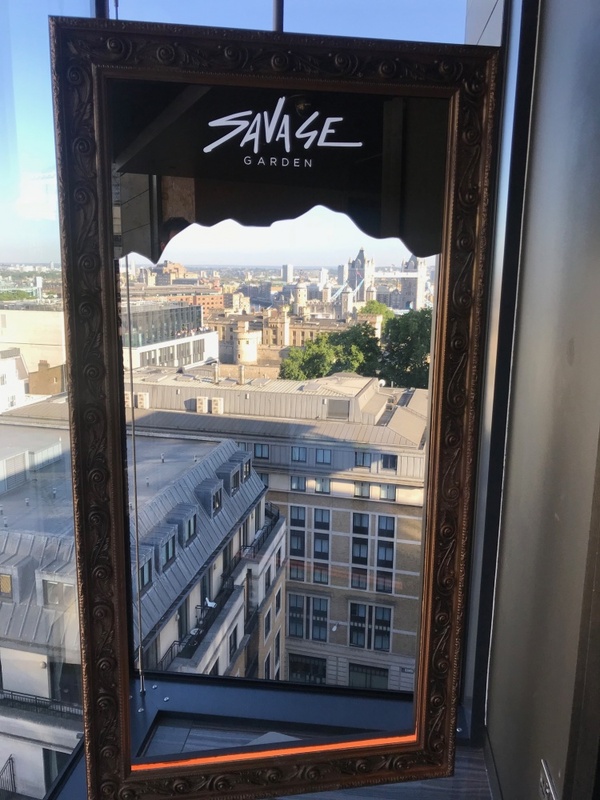 Morrison Design were pleased to see the successful opening of our Savage Garden project on the 12th floor of the DoubleTree by Hilton, London – Tower of London at the start of this summer. 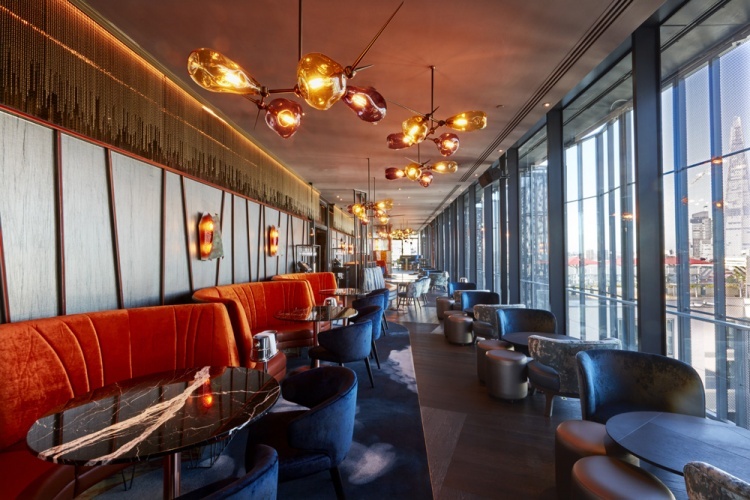 This was a tricky project, being on the 12th floor of a very busy, functioning hotel in the centre of London – not to mention appeasing all the planning restraints of the local authority. The brief was to introduce a new clientele and maximise the functionality of the tired existing roof-top bar. The project was a 5 month contract programme with a build time of just 3 1/2 months and was unleashed to the city on 28th June. Originally the Sky-Lounge; the open-air terraces were in use but only during the summer and were tired and in desperate need of a refurbishment. 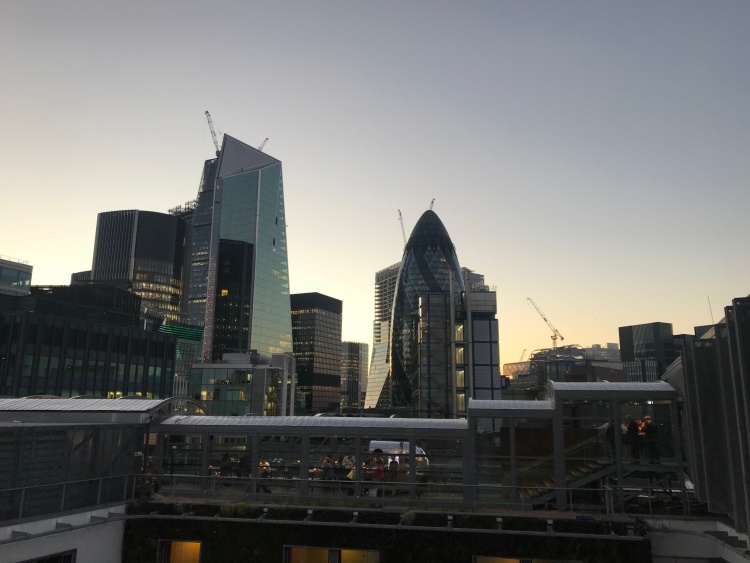 There wasn’t much we needed to do to enhance the view up there, when we stepped out onto the roof-top terrace we were at eye level with some of London’s most iconic landmarks, including the Tower of London, Tower Bridge, the Gherkin, Walkie Talkie and the Shard. The atmosphere had real potential – 12 floors up and engulfed by 360 degree sounds and impressive skylines, yet completed divorced from the corporate city streets below. We had to create an atmosphere that complemented that experience. Urbanity with opulence, wild and sultry, calm away from the hustle and bustle – all on one plate. We were heavily involved with the interiors, working closely with interior designer ‘Grapes Design’. The interior is spacious and modern with a dark and sultry twist, complete with impressive artistic touches. 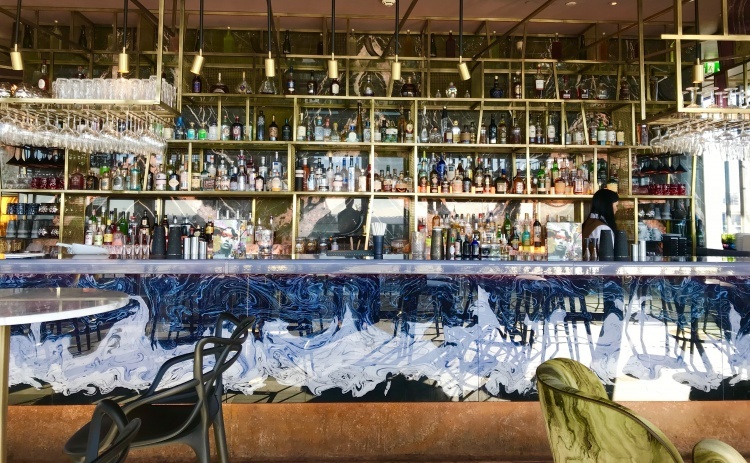 The main bar has an indoor dining area and forms the link between both the north and south terraces, offering a total of 432 covers. The north ‘Wildside Terrace’ now sponsored by Jagermeister, received a fully-glazed retractable canopy, enabling the space to be used all-year-round whilst still embracing the panoramic views. The sun-trap south terrace attracted the re branding by Pink Gin and the venue has quickly become a London hot-spot. Retractable fully-glazed canopy to the north ‘Wildside Terrace’. A city centre roof-top experience like no other. Interior design and architecture that harnesses an almost theatrical atmosphere. A menu focused on small plates and savage feasting hiding unexpected twists. Exciting DJ’s and live music, all stitched together with breath-taking vistas over the capital. Make it a must on your next trip to London!